What I do: Photos, branding, design, writing for the blog, tons of emails, tasting coffees with the warehouse crew. 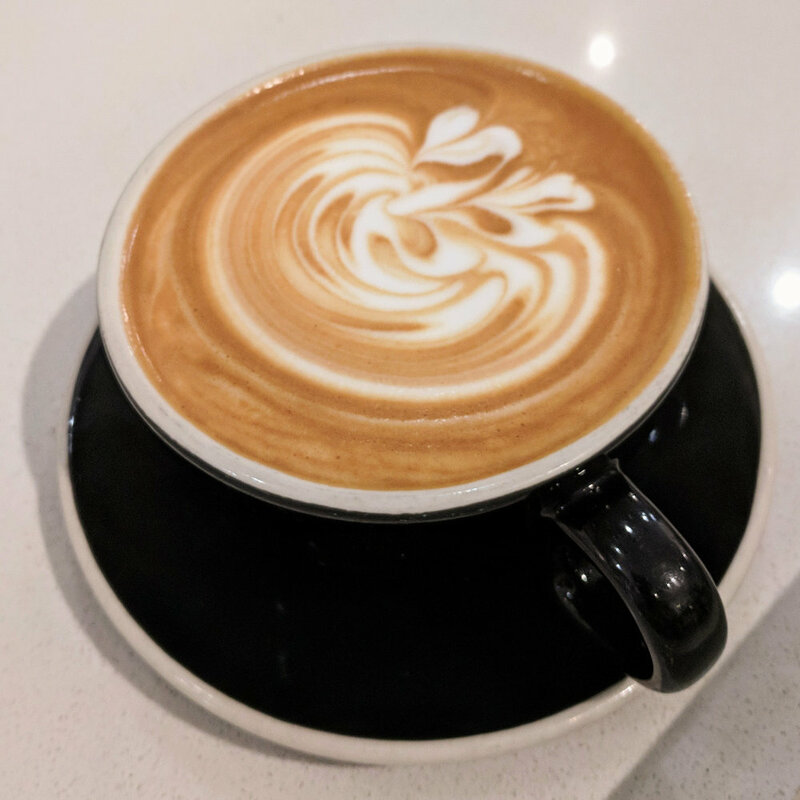 Once in a while they let me pour some lattes! 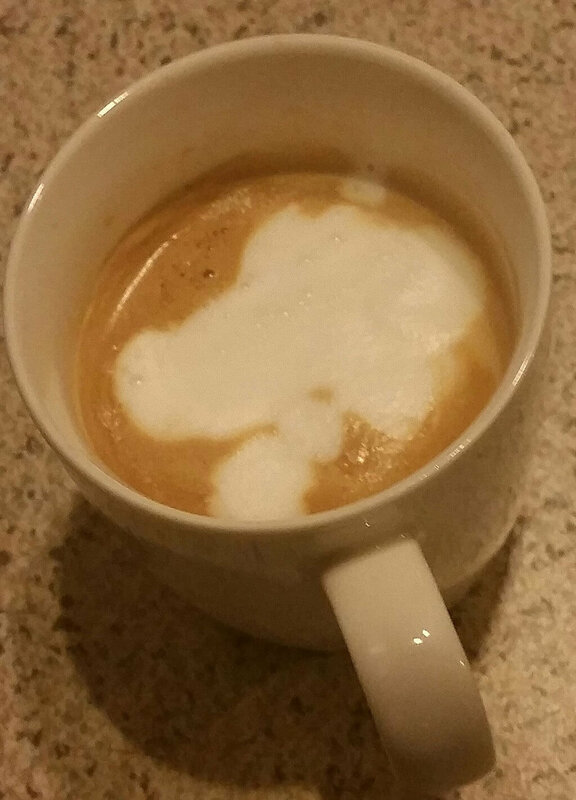 Favorite Pour: Teddy bear. 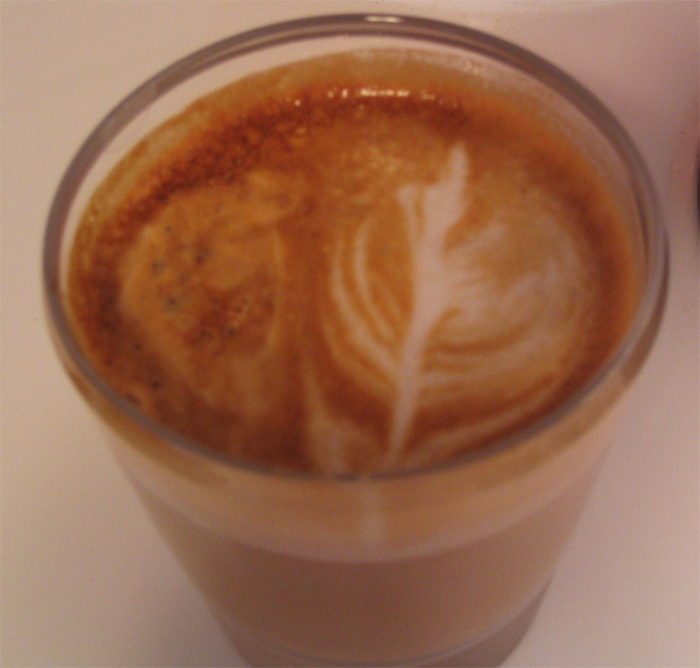 Otherwise I like rosettas. Favorite brew method: Chemex. Kalita. Aeropress. Favorite Boomtown drink/food item/cocktail: $5 Mocha. Taco. Leather Elbows. Favorite part about being a barista/cook/bartender/chef/etc: The family. No matter how big it gets it's still family. What I do: Most of the things, but not the coffee things.